Every season finale is supposed to be exciting, even more when we’re talking about the season finale of the Red Bull X-Fighters World Tour! 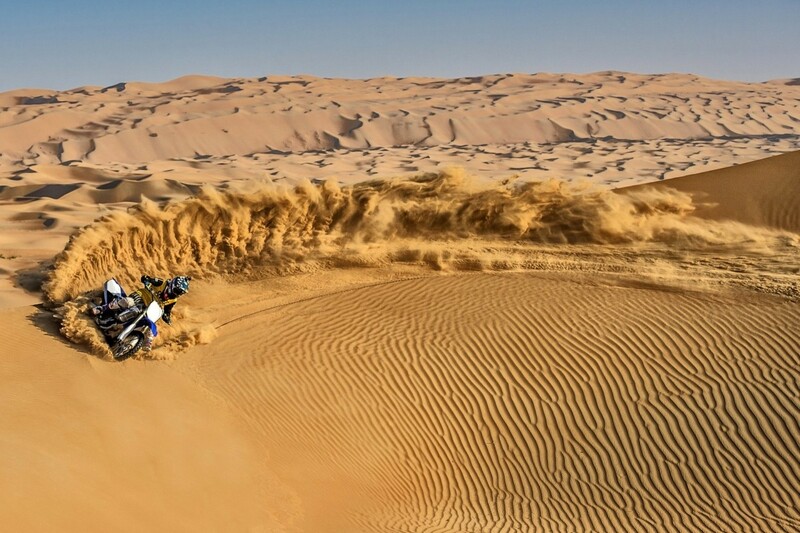 Twelve freestyle motocross pioneers on twelve bikes is a guarantee itself for a spectacular final filled with gravity-defying tricks at the famous Corniche in Abu Dhabi. 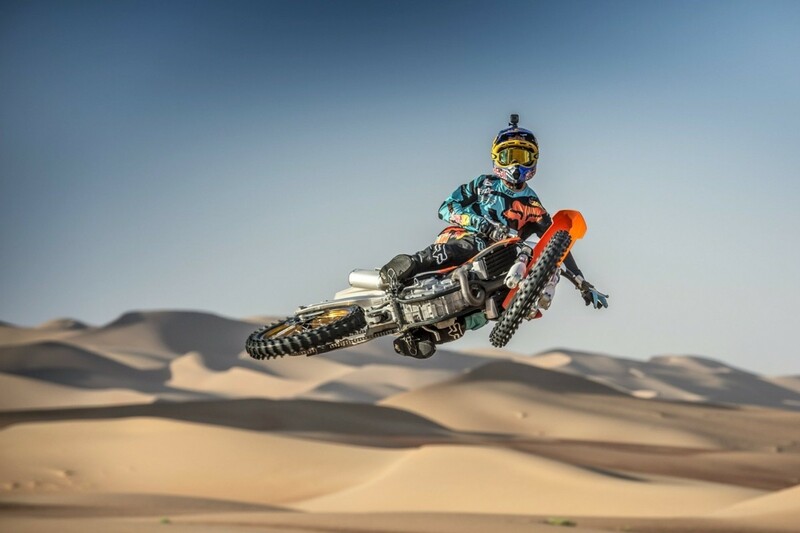 As if the 2015 Red Bull X-Fighters Tour hasn’t already been filled with thrills in the four previous events, this last stop will undoubtedly be the most exciting of all, as two out of the twelve athletes competing are going in Abu Dhabi both having won two of the previous stops of the Tour. On this very last stop for 2015, on the 30th of October, the tightest showdown ever in the 15-year-history of Red Bull X-Fighters will take place. The Australian Clinton Moore, who has dominated the in the first two stops, will meet Tom Pagès from France, who won the last two consecutive events of the Red Bull X-Fighters Tour, and alongside another 10 of the world’s best FMX riders, will perform their stunts and tricks off their bikes whilst flying at 15 meters off the ground. 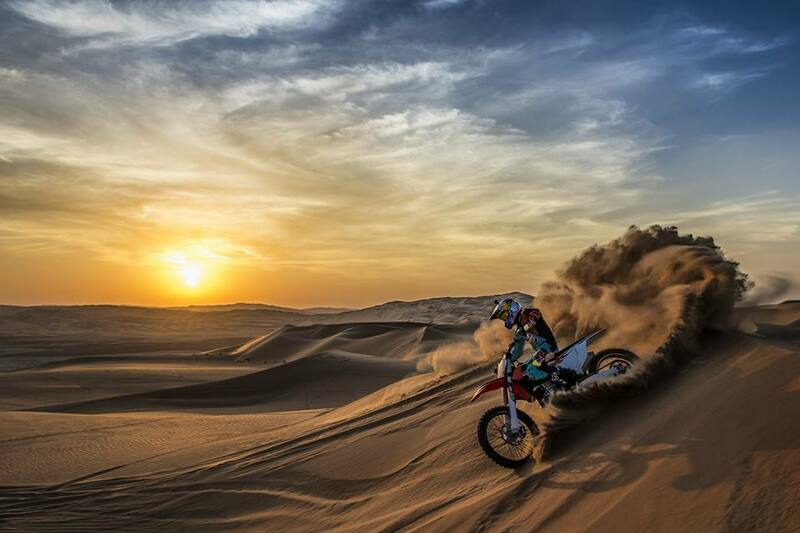 For all of us in other places around the world, we can watch Red Bull X-Fighters Abu Dhabi live, as UAE will broadcast live on redbullxfighters.com and Red Bull TV at 8:00pm GST / 5:00pm CET Red Bull TV is available on connected TVs, gaming consoles, mobile devices and more. For the US fans, the Abu Dhabi final will be shown exclusively on Fox Sports. See you in Abu Dhabi! The 2013 Go Fast Zakynthos Greece Boogie is getting close. 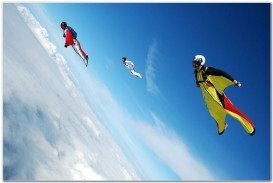 From August 19th - 22nd and for the 3rd year basejumpers from around the World will get to experience the magic at Shipwreck Beach. A second consecutive stop in Portugal, this time in the country’s capital Lisbon is preparing to have all lights on it for the 7th Act of the Extreme Sailing Series 2016. If you are a board – any board – sports fan and you enjoy good sports related films and documentaries, this is an event you wouldn’t want to miss! 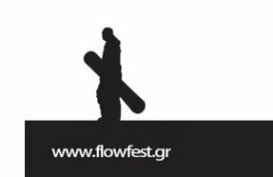 The Flow Film Festival, taking place for the fifth consecutive time in December 2015, is anticipated by every extreme sport fan in Greece. Budapest is the capital and the largest city of Hungary. 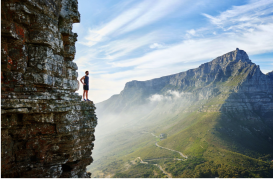 It is also one of the largest cities in the European Union. 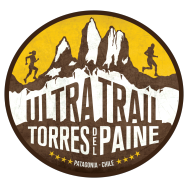 Certainly a life time experience and a dream for most runners, The Ultra Trail Torres del Paine is a unique event organized for the second time by NIGSA and takes place within the amazing Torres del Paine National Park. Adrenaline, excitement, involvement, and much more is the Snowboxx Festival, the ultimate snow sports and music gathering in Arinsal resort in Andorra.